Lian Li shows off the PC-X2000FN, a new EATX case with a tall, slim design. 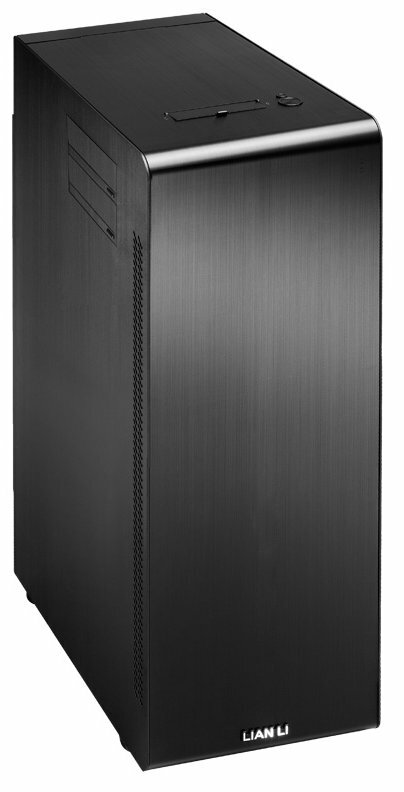 The case has three internal compartments, it offers 10 expansion slots, cooling with five 140mm fans and one 120mm fan, a top I/O panel with 4x USB 3.0, 1x eSATA and HD Audio, and pop-off side panels. The PC-X2000FN will ship by the end of August for $499. 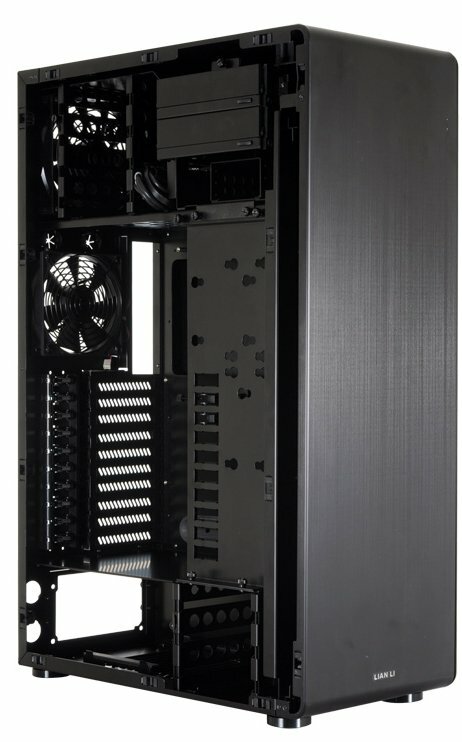 Lian-Li Industrial Co. Ltd, today announces a tall, slim brushed aluminum EATX supported chassis – PC-X2000FN. The PC-X2000FN keeps DIY builder's hardware neat and organized in the interior with its three separate compartments, while having a sleek, elegant feel on the outside thanks to the one-piece front panel with no visible vents on holes.